It’s National Pizza Month and these scrumptious little neighborhood gems are calling your name. It’s the season of frigid temps and fresh fall snow, so indulge in a slice of sweet Italian delight, fresh out of a wood-fired oven. 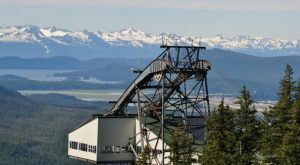 Before you know it, you’ll be making a spontaneous road trip across the state just to try each one of these incredible spots. Get ready to wipe the drool off your keyboard. 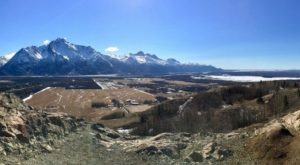 This groovy spot on the way towards Denali National Park is all that and a bag of potato chips. Enjoy a cool vibe, great service, incredible food and live music on occasion. We would recommend a few faves but we are pretty certain you'll love anything and everything that you order. 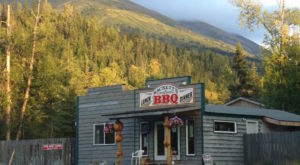 Address: 238.9 George Parks Highway, Denali National Park and Preserve, AK 99755. 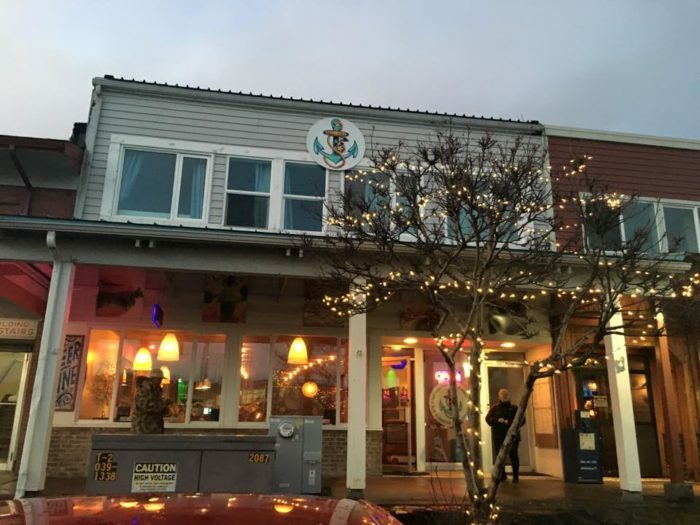 This casual Italian eatery serving brick-oven pizzas is perfect after an all-nighter, a long day at work or a crazy day of cramming for finals. While you're at it, enjoy a delicious craft beer or a sweet serving of gelato. Address: 3549 College Road, Fairbanks, AK 99709. 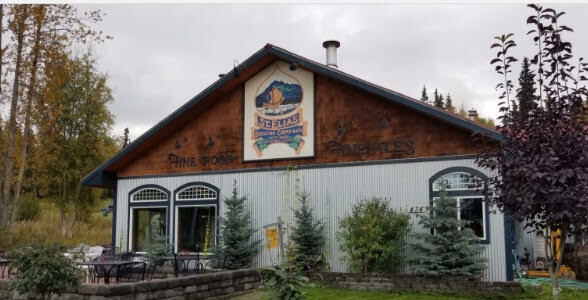 Located just as you're coming into town off the Sterling Highway is this amazing little brewery. Stone fired pizzas never disappoint here and we particularly love the Lonestar, Peter Rabbit and the Poncho Loco. 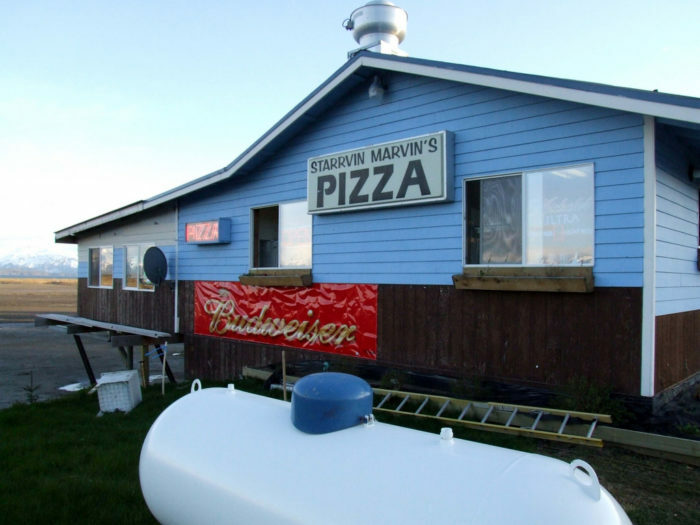 Address: 434 Sharkathmi Avenue, Soldotna, AK 99669. 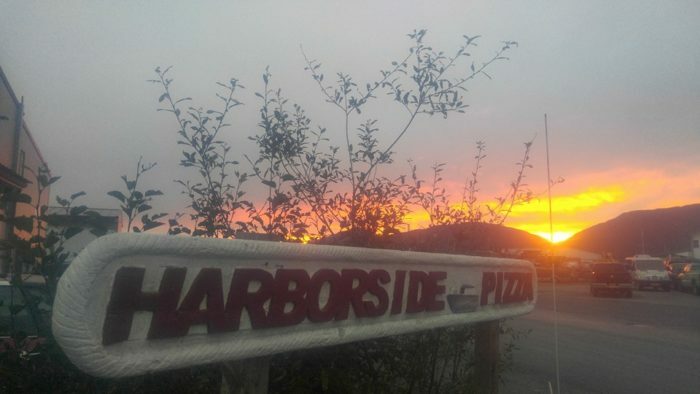 With views overlooking the marina, fun and outgoing waitstaff and yummy homemade pizzas, you'll never want to leave this hot spot! 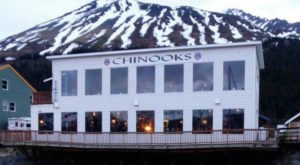 Address: 143 North Harbor Drive, Valdez, AK 99686. Great food, great service and an overall awesome environment. Enjoy a couple beers with friends or bring the kiddos for a slice to eat after the game. It's a great environment for anyone and everyone. The creative pizza menu will leave you drooling from start to finish. 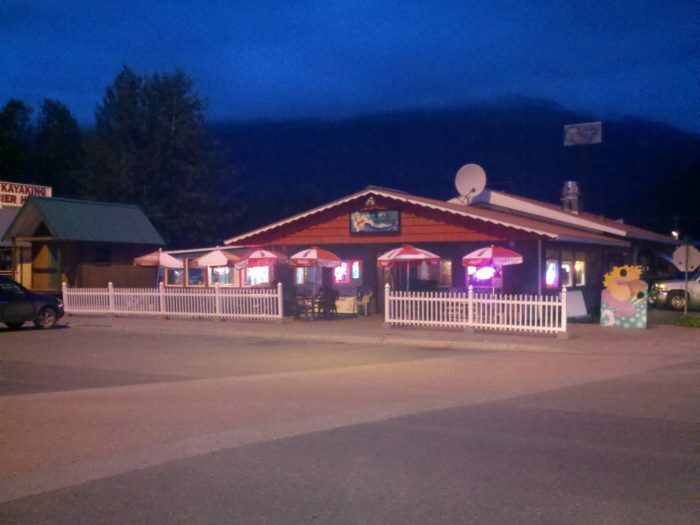 Address: 1102 2nd Street, Douglas, AK 99824. 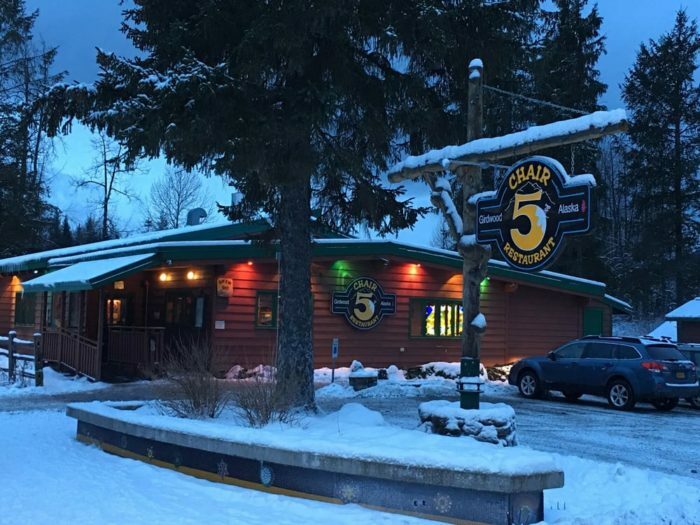 After a long day of hitting the slopes, head to Chair 5 and eat a hearty homemade pizza dinner. The Thai Chicken, The Neopolitana and The Cadillac are a few of our faves. 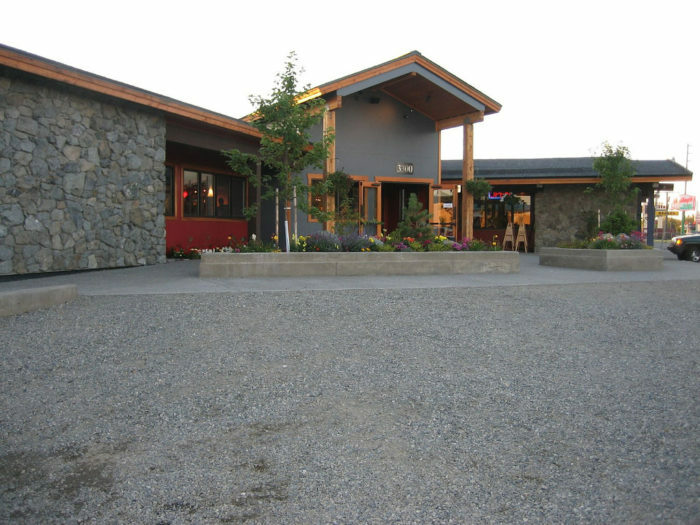 Address: 171 Lindblad Avenue, Girdwood, AK 99587. With ever-changing menu options and a dedication to providing creative excellence, the pizza here is just... life changing. More eat, less talk. Address: 3300 Old Seward Highway, Anchorage, AK 99503. This swanky little cafe near the harbor is filled with pleasant surprises. The pizza is undeniably its best kept secret! Address: 508 West Marine Way, Kodiak, AK 99615. So good, we can't quite put the deliciousness into words. 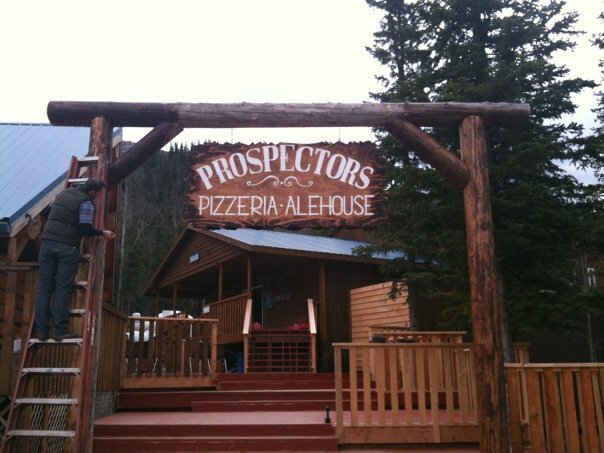 Wood-fired pizza, incredible staff and so many mind-blowing flavors. 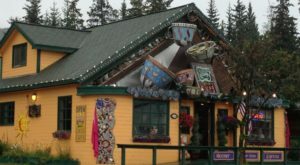 Address: 131 Harbor Loop Road, Cordova, AK 99574. 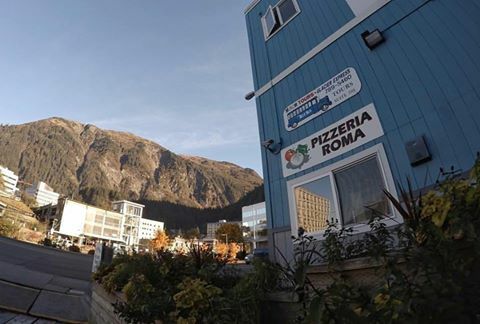 Head downtown in Alaska's state capital of Juneau for a slice of yummy pizza. Since 1998 this authentic Italian restaurant has been keeping the community very happy! 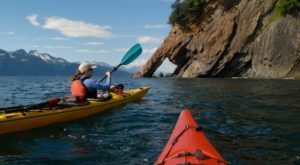 Address: 2 Marine Way #104, Juneau, AK 99801. This is what you need after a long day of fishing in the 'halibut capital of the world.' Hearty, scrumptious and sticks to your ribs. Address: 1663 Homer Spit Road #7, Homer, AK 99603. 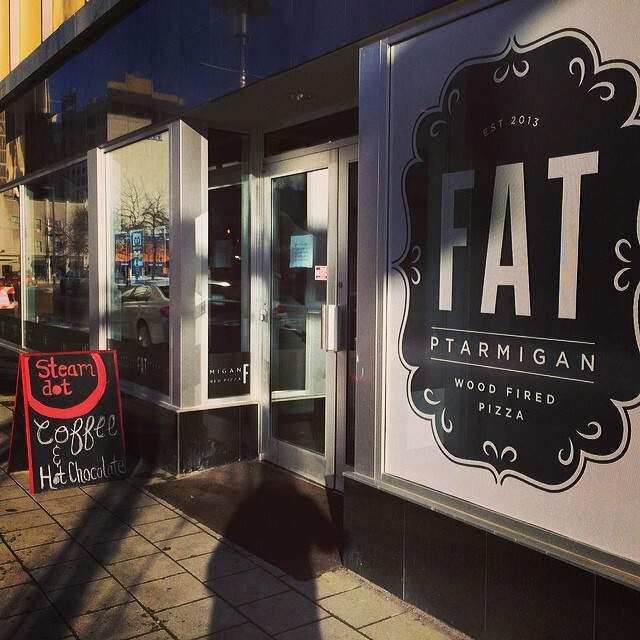 This sleek downtown bistro specializes in wood-fired pizzas. Get a craft beer or a glass of wine to go with it and top the night off right. Address: 441 West 5th Avenue #100, Anchorage, AK 99501. 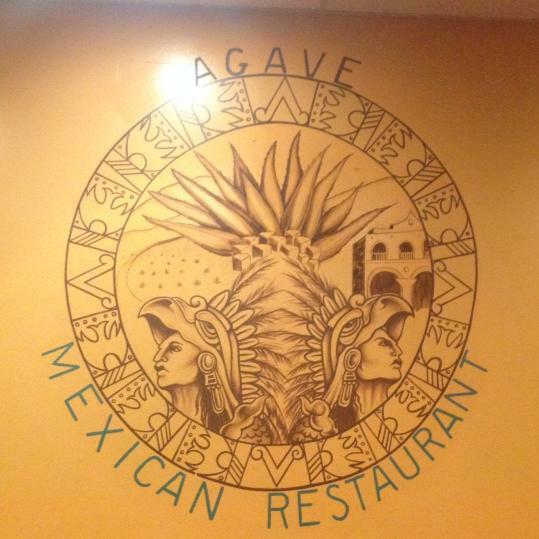 So much more than just Mexican food. The pizzas here are mouthwatering and so incredibly delicious. 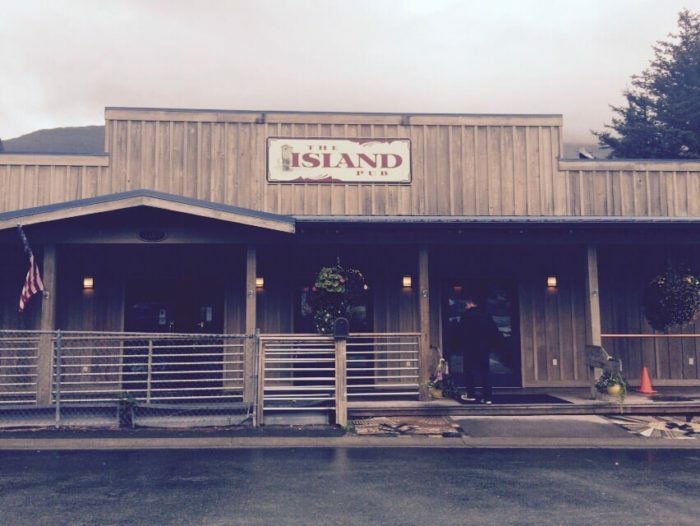 Address: 236 Lincoln Street #106, Sitka, AK 99835. 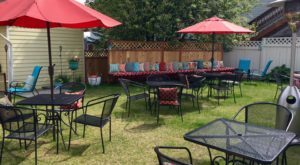 Greek and Italian food done right in this little coastal town on The Kenai, Alaska's Playground. Enjoy so many delicious options that you'll have to come back for seconds and thirds. 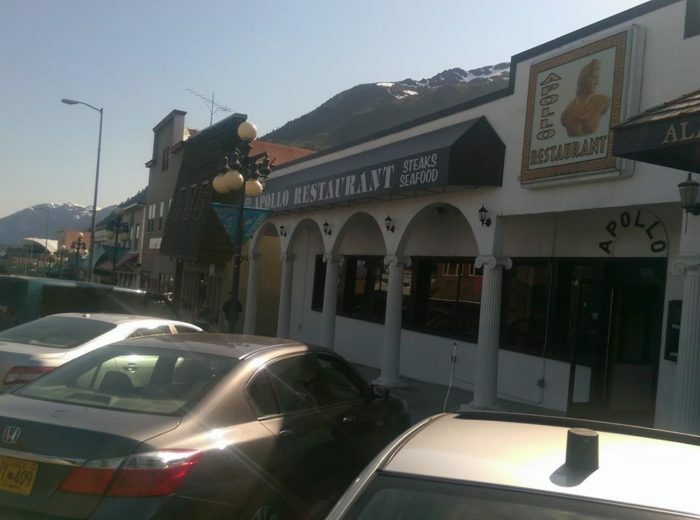 Address: 229 4th Avenue, Seward, AK 99664. 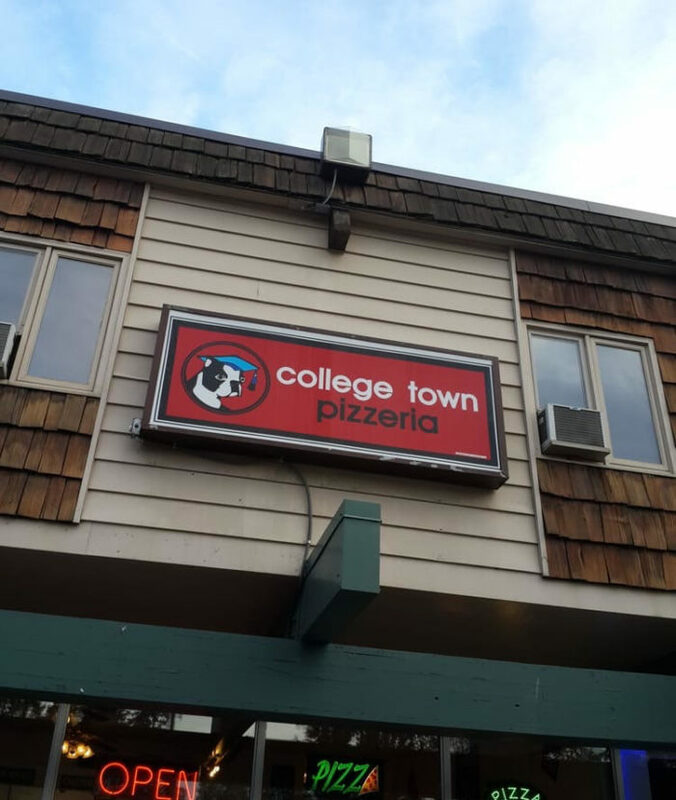 While we’re on the topic, let us add that this pizzeria is the best in the nation, and the food is to die for. 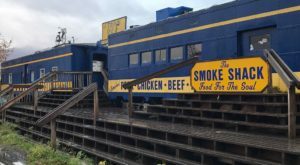 To add to your eat-a-thon, check out these 16 ‘hole in the wall’ restaurants in Alaska that will blow your taste buds away.